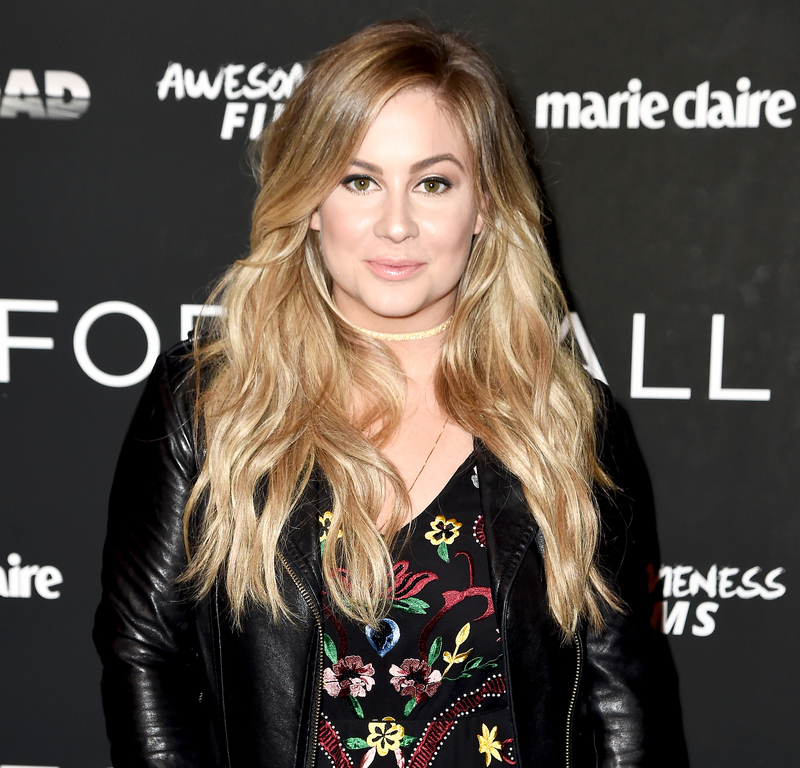 Shawn Johnson knows the conflicted emotions that come with miscarrying a baby. The gymnast and her husband, Andrew East, announced on Thursday, April 4, that they are expecting a baby after losing a child in 2017. While she’s looking forward to her little one’s arrival, Johnson looked back on her miscarriage and tells Us exclusively what to say — and what not to say — to a woman who has gone through the same thing. The Winning Balance author and the professional football player, also 27, are feeling both “guarded” and “excited” about her second pregnancy. For more details on Johnson’s journey, watch the video above and pick up the new issue of Us Weekly, on newsstands now!